April in Japan is known for its pleasant days and pastel cherry blossoms. But the inviting weather offers ample travel opportunities aside from the sakura events. This guide will give you great recommendations for April events across Japan that aren’t solely focused on sakura. Taking place in Inuyama City, Aichi Prefecture, from April 6th to 7th, what sets this festival apart is the “Yoyama.” Traditional floats with 365 lanterns parade through the nighttime city, illuminating cherry trees and bustling streets alike—an ethereal experience not soon to be forgotten. The lanterns are lit around 6p.m. 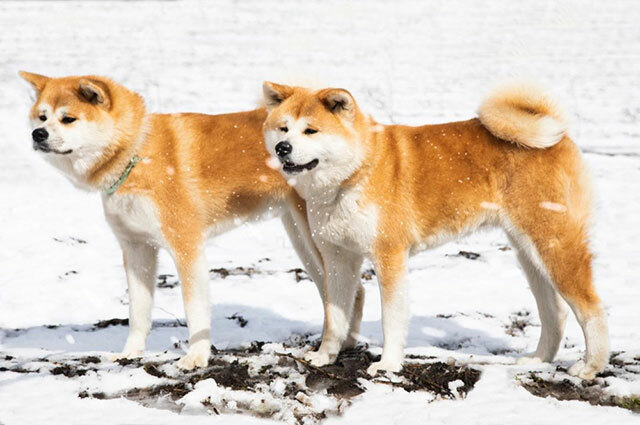 On April 14th and 15th, the city of Takayama in Gifu Prefecture holds its Spring Festival, complete with its renowned “hikiyama,” or traditional floats with ornate decorations. There are 11 of these prized floats, and 3 of them feature special puppet performances of daring displays. 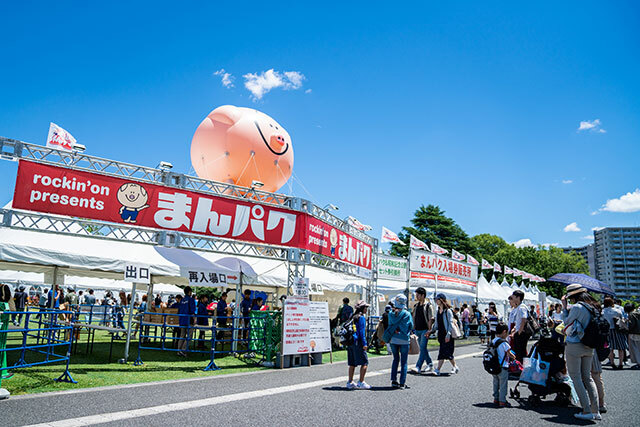 From Sunday to Sunday, April 14th to 21st, Kamakura holds its annual spring festival. Of particular interest is the “yabusame,” or mounted Japanese archery. This time-honored display features an archer shooting targets while riding a galloping horse, and it takes place at 1 p.m. on April 21st. Hitsujiyama Park (羊山公園) in Saitama Prefecture is famous for its vibrant spring arrangements of shibazakura, or moss phlox, and it’s easy to see why. 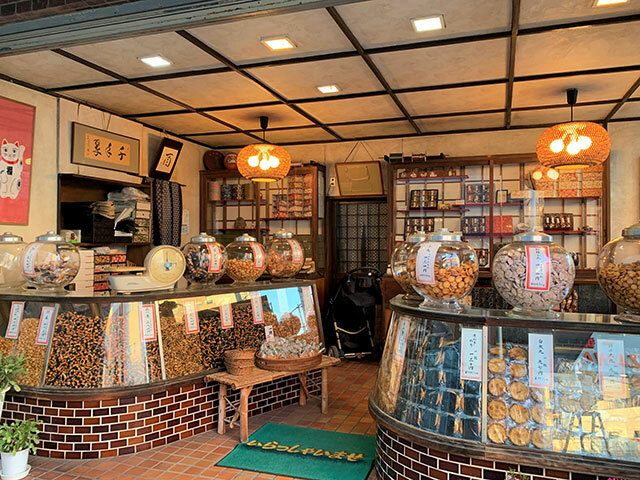 With 9 varieties of shibazakura covering an area of 17,600 sq. 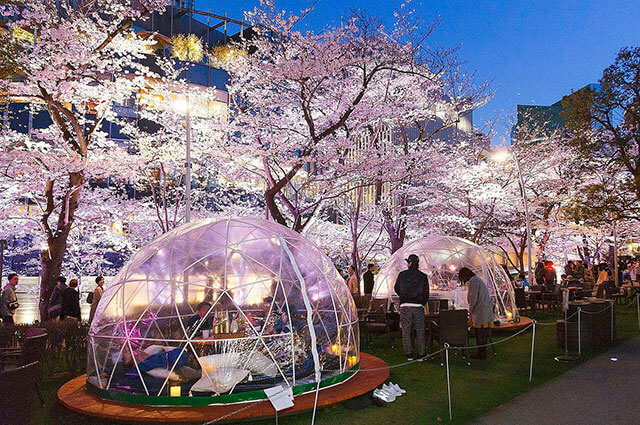 meters, this park blossoms into a vivid wonderland during the Shibazakura Festival from April 12th to May 6th. 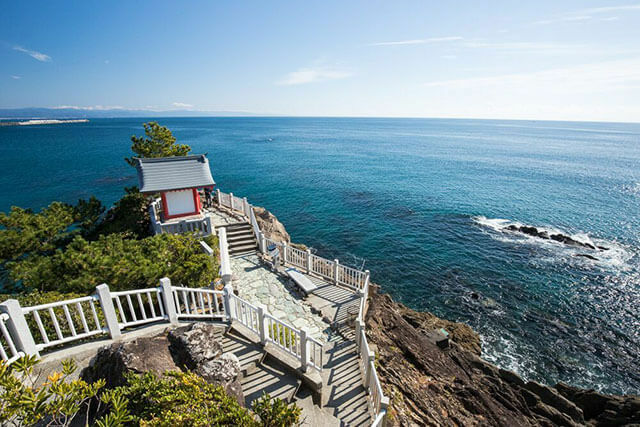 The crown jewel of the event, Shibazakura Hill, is sure to wow you. Fuji Shiba-sakura Festival (富士芝桜まつり), held April 13th to May 26th in Yamanashi Prefecture, offers stunning views of Mt. Fuji over a bright expanse of shibazakura. Boasting more than 8 million blossoms in whimsical arrangements, this event will give you a breathtaking scene that’s distinctly Japanese. 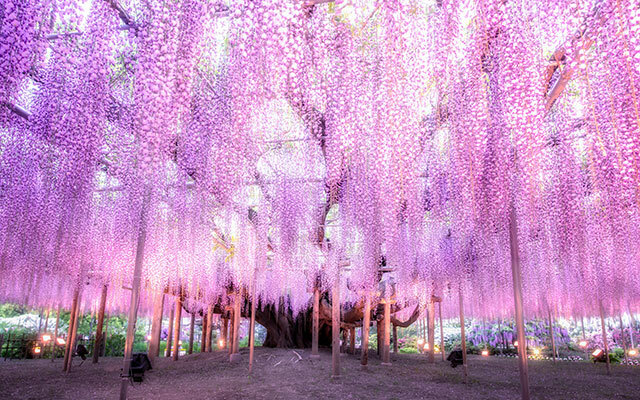 Featuring a 150-year-old wisteria tree whose lavender blossoms fall from 1,000 sq. meters of trellis, the Great Wisteria Festival offers up a different shade of spring. White, yellow, and pale red wisteria form serene tunnels while azalea bushes blush from below. Expected event dates are from April 13th to May 19th, with nighttime light-ups also planned. 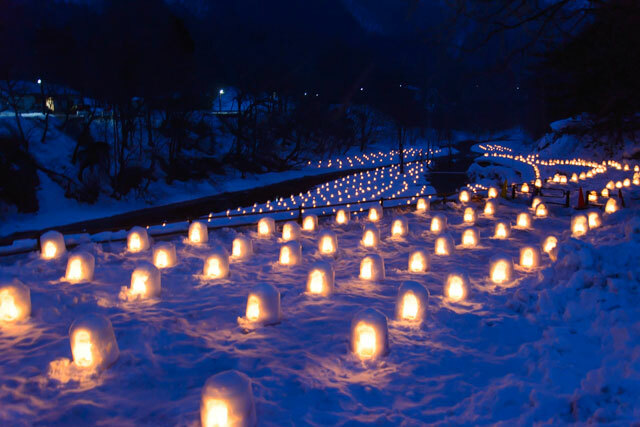 Known as the Darkness Festival, this lively event runs from April 30th to May 6th in Fuchu City. The main spectacles take place at night, such as the procession of traditional floats and the “komakurabe,” a horseback competition where 6 riders take 3 individual laps through the street.